Why change a winning team? That's what they must have been thinking at the M.A.C Cosmetics head quarters, since the beauty brand is teaming up with pop star Rihanna once again. For those who have been dreaming of finding Rihanna underneath their Christmas tree... Here's your chance! The Riri (Hearts) M.A.C Holiday collection features the hit and always sold out lipstick 'Ririwoo', as well as two new lipsticks, eye liner, a bronzing powder, nail polish and more. The collection comes in exclusive white-pearl packaging with rose-gold details, adding a luxurious and glamorous touch -- something we all know Rihanna is known for. This collection is limited edition and we all know that the M.A.C & Rihanna-collections go HARD, being sold out in an hour or so. It will be no less with this collection, so if you're eyeing a certain beauty product, I suggest you to be on time. The holiday collection launches at December 12 at all M.A.C locations and at the M.A.C website. Click below to see all of the products with more information and prices. 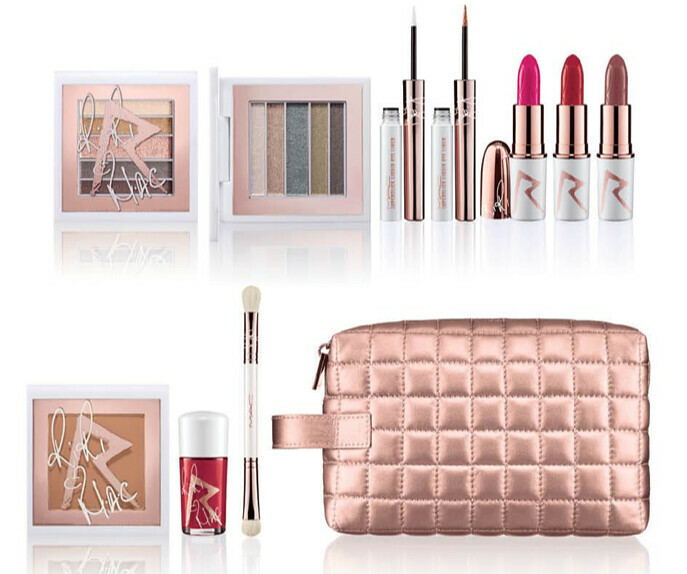 What's your favorite item from the Riri (Hearts) M.A.C Holiday collection? I like so much this sparkling red! I love red lips and nails! So chic! I love this edition!!!! So cool. Oh god! WANT! Die Superslick Eye Liner Cockiness shimmery rose gold is voor mij! Love this collection! Thanks for stopping by my blog, following you via GFC, hope you would do the same! I really love you blog, and these pics are amazing! Try to win my mega Christmas giveaway and follow me ! Perfect gift for any Rianna fan! Hi very Nice Post i am read the article and get very good information from this post. I am also sharing very good information about http://www.clapsnslaps.com Clapsnslaps is a one of the best social website for movies entertainment to rate and review on films by giving claps or slaps after that user becomes a critic of bollywood and hollywood movies. wonderful colours. the makeup is gorgeous! 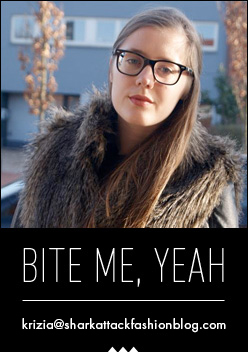 Jammer dat ik het nu pas lees want die Pleasure bomb lipstick wou ik echt wel graag hebben!